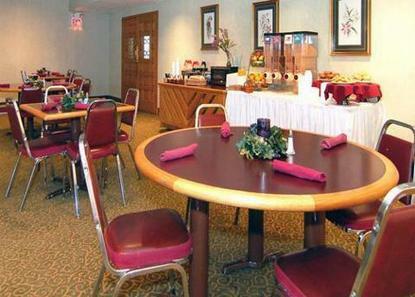 Full service hotel in Bardstown with a restaurant. We are minutes away from the historic downtown of Bardstown, within 10 miles radius of KY distilleries, 20 miles away from Lincoln Birth Place, 30 miles away from world famous Kentucky Derby and an hour drive from Keeneland Race track. We offer Free continental breakfast and coffee. All rooms have Free wireless high speed internet, coffee maker, hair dryer, iron and ironing board.